Simple yet elegant. The classic diamond solitaire encased in polished 9ct white gold. 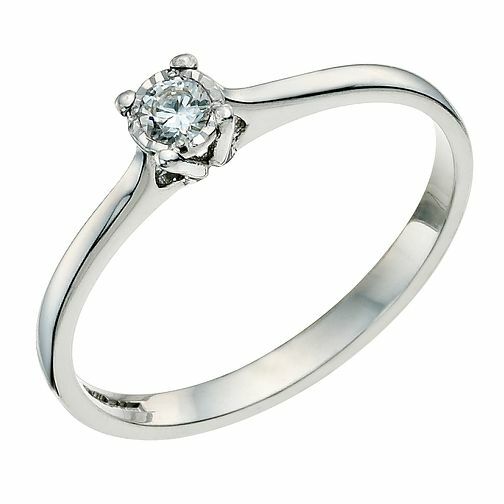 9ct White Gold Diamond Solitaire Ring is rated 4.1 out of 5 by 13.